SOX or SOCCSKSARGEN is not just known for its awe-inspiring natural attractions and culture. It is also a region full of adventures. 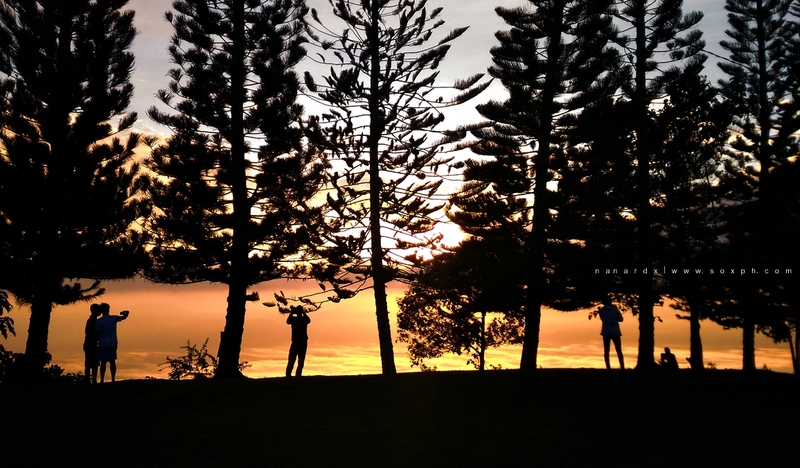 For the adventurous, here are 8 outdoor activities that every resident or tourists should try. Conquer Mt. Apo, the Philippines' highest mountain via any of the trails that can be found in Kidapawan City, Magpet and Makilala or trek to Lake Holon, one of the country's cleanest inland body of water. You may also want to climb Mt. 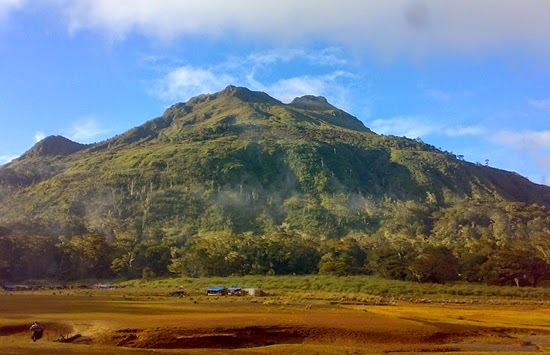 Matutum, SOX Region's most notable landmark or Marawir Peak in Esperanza, Sultan Kudarat that is fast becoming a favorite destination for mountaineers, and Kalonbarak Skyline Ridge located in Malungon, Sarangani Province for camping. Want to fly? 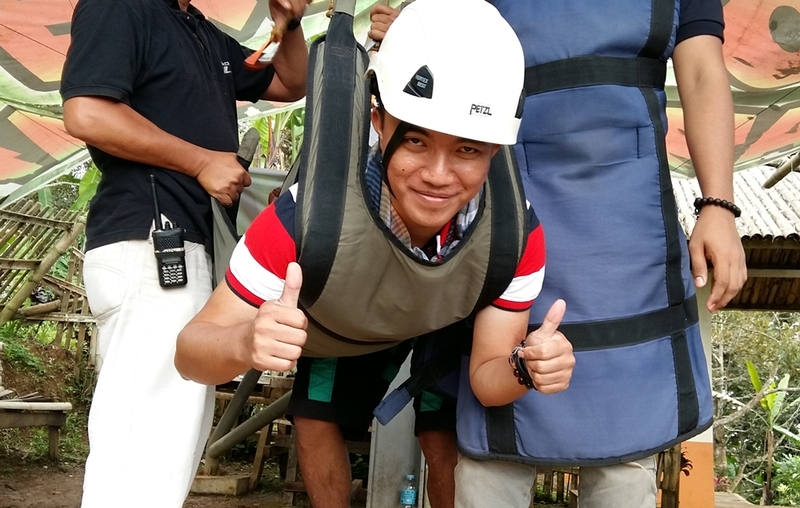 Try our zipline adventures! The longest zipline in Asia can be found in Makilala, Cotabato while the world-famous Seven Falls Zipline which is also the highest in Southeast Asia is in Lake Sebu, South Cotabato. SOX is the paragliding capital of the Philippines. Fly high in any of the three paragliding fly sites in the region - in Maasim, Sarangani Province; Akfig Paragliding Adventure in Polomolok; and in Lake Sebu, South Cotabato. Go caving in SOX. Explore the world-class Lagbasan Cave in Senator Ninoy Aquino in Sultan Kudarat or Kofnit Cave in Lamfugon, Lake Sebu, South Cotabato. The Philippines is one of the best places in the world to dive and some of the country's best diving sites are here in SOX. 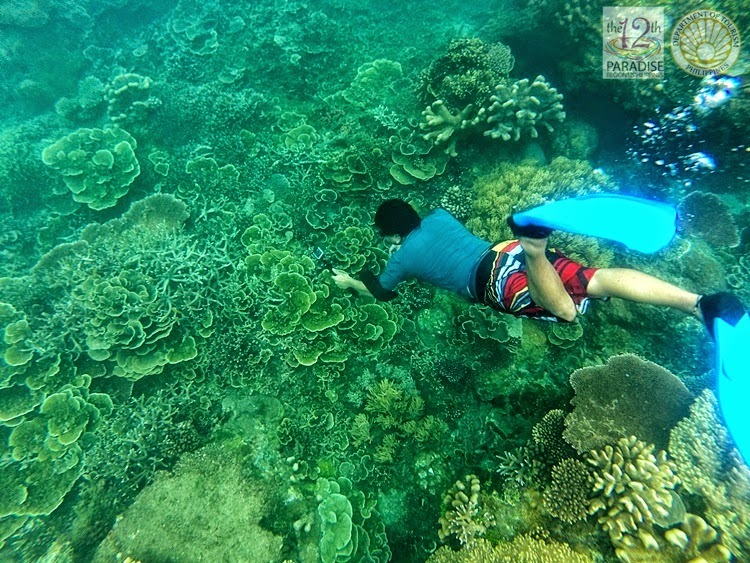 Explore the fauna and flora under the sea - Tuka Marine Sanctuary in Kiamba and Tinoto Reef in Maasim, Sarangani are popular among divers. Balot Island in Kalamansig, Sultan Kudarat should be also on your list. Over 100 waterfalls can be found in SOCCSKSARGEN. 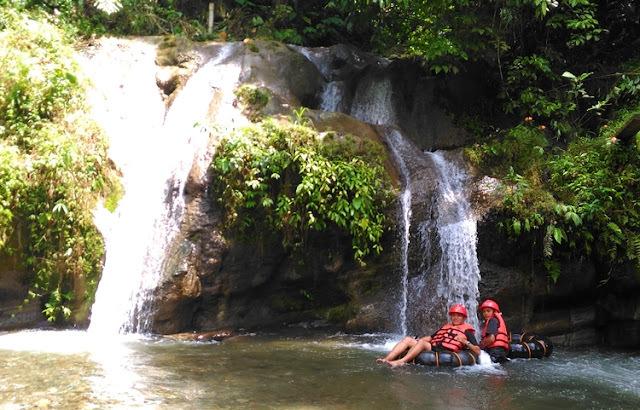 Among the most popular are Asik-Asik Falls in Alamada and Tausuvan Falls in Magpet, Cotabato Province and of course the Seven Falls in Lake Sebu, South Cotabato. Over 20,000 birds are waiting for you at Baras Bird Sanctuary, one of the region's most visited attractions. This is a must-try if you're really into adventure. Choose between the white water tubing adventure of Maitum, Sarangani or the newly-opened extreme river tubing adventure in Lake Sebu, South Cotabato. Of course, you can try both. SOX or SOCCSKSARGEN is not just known for its awe-inspiring natural attractions and culture. It is also a region full of adventures. For the adventurous, here are 10 activities that every resident or tourist should try.